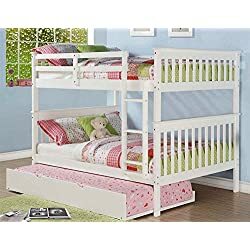 Let’s take a look at BUNK BEDS – specifically, full over full bunk bed ideas for kids bedrooms, guest rooms, lake house or cabins, etc. These bigger bunk beds serve many purposes – plenty big enough for children and tweens, but also great for sleeping room for adult guests. 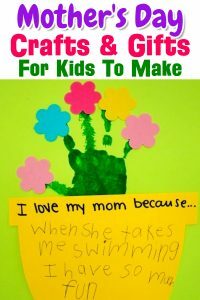 You might associate bunk beds with camp cots, the army, or childish bedding. These old-fashioned narrow beds might not have been very comfortable or stylish. But you can now find high-quality and attractive bunk beds with full sized mattresses on both the top and bottom levels. This means that the owner of one of these beds can enjoy comfort and style. You can also sleep a lot more people in a small space when you have company. If you plan for the future, a full-over-full-sized bunk bed seems like a sensible choice. These larger mattresses can accommodate an adult, teenager, or a growing child. A twin mattress might seem large enough for a very young child. But as your child grows up, he might find the narrow width uncomfortable. 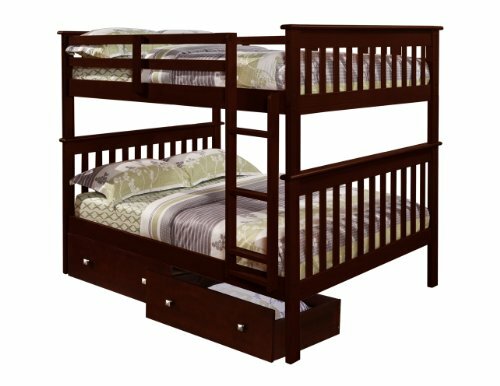 Keep in mind: If you decide to save a few dollars by purchasing a twin-sized bunk bed, you might just end up replacing it in the future. 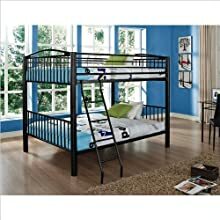 Are Full Over Full Bunk Beds Safe? If you have guests, it might be embarrassing to offer them a narrow bed too. 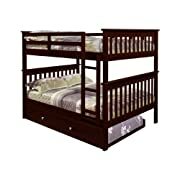 When your parents or cousins travel to your house, do you really want to offer them a childish twin bed. If you are entertaining a couple, they can sleep together. If they have a child or two, they can all sleep in the same room. 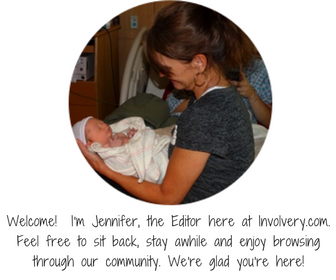 This maximizes the utility and comfort of this choice. Investing in full over full bunk beds is actually a frugal choice for a number of reasons. Purchasing a new bed might be expensive. 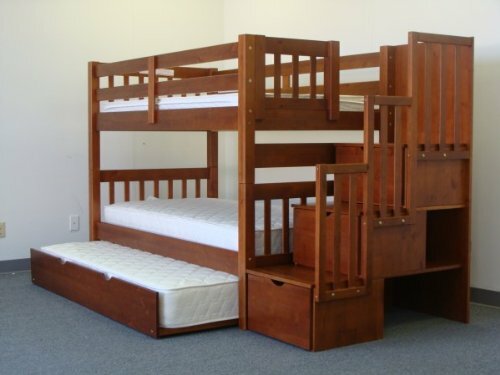 But the cost of a full-sized bunk bed is not much more than the cost of a twin bunk bed. 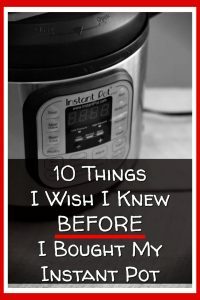 In addition, you are much less likely to have to replace it in the future. Sheets and blankets are not going to cost much more either. Finally, you can house a lot more people in less space when you decide to buy the larger size. Instead of having to invest in an entire new bed after a few years, why not simply purchase a mattress with full-sized beds on both levels in the first place? A bed frame and mattress usually represent a significant investment, but it does not cost that much more to simply purchase a full-sized mattress in the first place. You hope to use your bunk beds for many years. 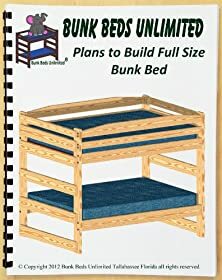 If you simply purchase full over full bunk beds in the first place, you will stand a better chance of being as happy with your purchase in a decade as you are today. These beds can accommodate the same full sized mattresses as any bed. You generally do not get the box spring, but just the top mattress. 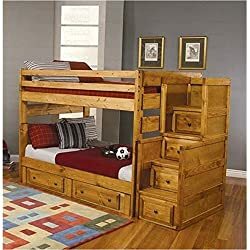 This actually makes the purchase of full over full bunk beds less expensive that purchasing two full sized beds that require a box spring and mattress set. If you need to house several guests, you can ask some people to double up in full sized beds. That means your bunks could actually hold two sets of couples or four young kids. 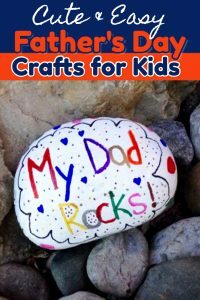 This will be happy to know when your family is visiting or your child would like to have a sleep over party. 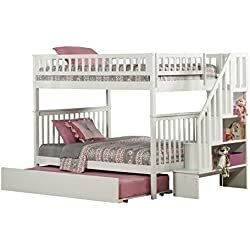 These bunk beds that can accommodate full-sized mattresses are a sensible choice for your child’s bedroom or your guestroom. 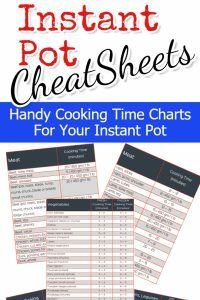 You can be ready for a houseful of guests or a slumber party without any problems. Choose from a variety of stylish beds that are constructed with high-quality materials. If you choose a full sized bunk bed, you will be likely to remain satisfied with your purchase for many years in the future. Make sure that your bed meets US safety standards so you can be sure that it will be safe and sturdy for years in the future. Also think about the people who might be using the beds. Just keep those things in mind when deciding who gets bunk beds and where the bunk beds will be placed in the room. Some only have ladders to access the top level. Others actually have small stairs. The bunk bed models with stairs might cost more, but they are actually very handy. Many of the stairs open up to provide storage space. That means that your bunk bed can also double as a dresser. 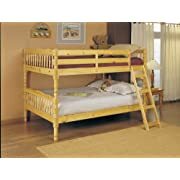 If a child or older adult needs to use the bed, you might consider how accessible it is for small children when you start comparison shopping. 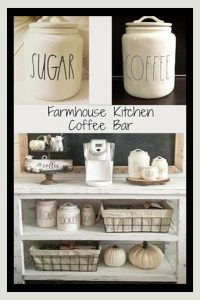 Also think about the rest of the space you have in the room and how you intend to use it. 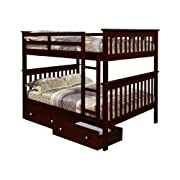 Feel free to click any bunk beds picture to get more details and/or read reviews. 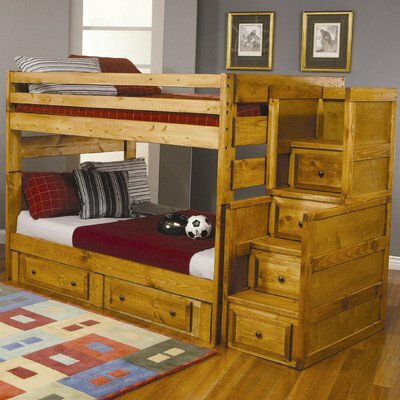 For all you do-it-yourself’rs out there, here is a great kit to build your own bunk beds for 2 full size mattresses. With this kit and bunk bed plans, all you need is the wood and you’re good to go! Your full-sized bunk bed can be an affordable and space-saving choice. 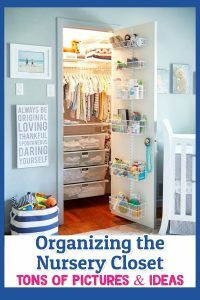 You will probably find that they do not cost much more than the less-useful twin sized bunks and provide a lot more utility for today and the future. Now THIS is the ultimate and best full over full bunk bed set up. It has stairs, storage AND a trundle bed – it’s like THREE beds in one! It can be set up to the left or to the right so you aren’t stuck with it only in one place in the room. Under each step is a drawer which is SO smart – great use of space. Comes in twin over twin or full over full – be sure to choose the right one. 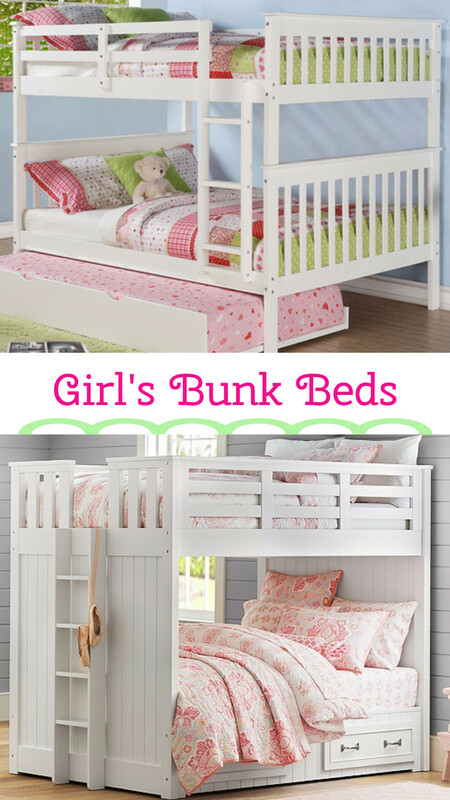 Get all the details on this bunk bed set here. 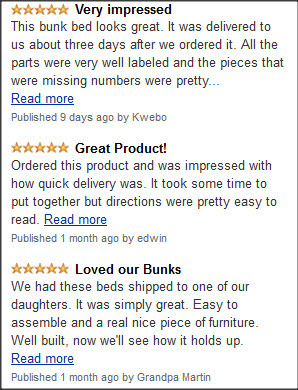 It doesn’t matter as much what *I* say about that awesome bunk bed set-up, here’s what real owners of this set have to say about it. Ships quickly, easy enough to put together and set up, and super great quality. Do NOT open ALL the boxes at one time. When you’re putting the bunk beds together, you don’t need all the parts for the drawers or trundle bed in your way. 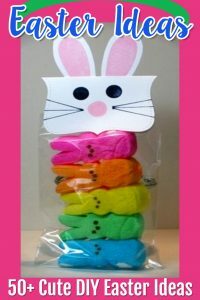 Do one box at a time and it will be MUCH easier to assemble. You can absolutely make assembly much harder on yourself when it doesn’t have to be. Still don’t see the bunk beds you want? 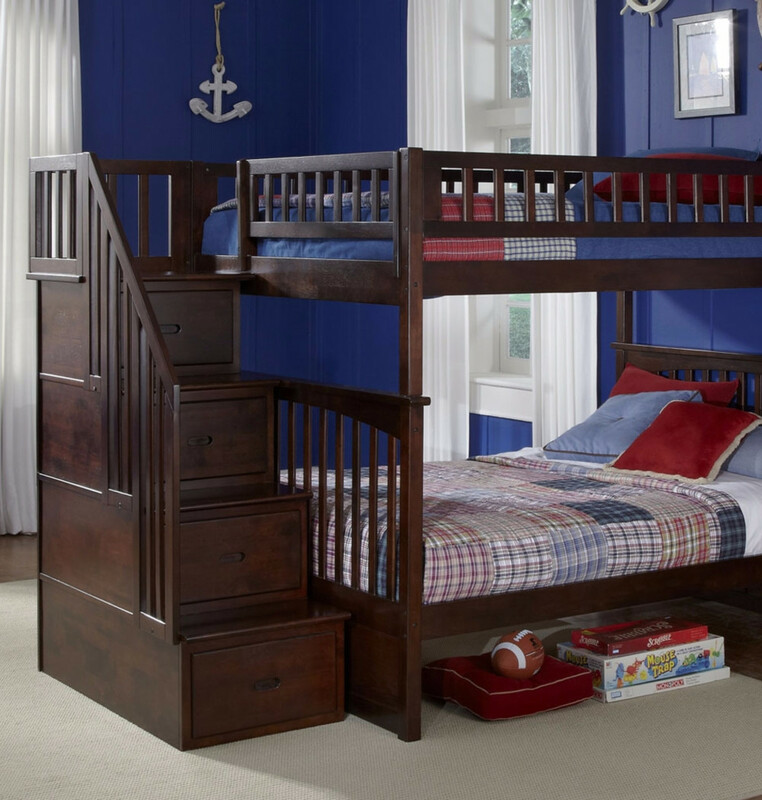 See more styles of full over full bunk beds here.